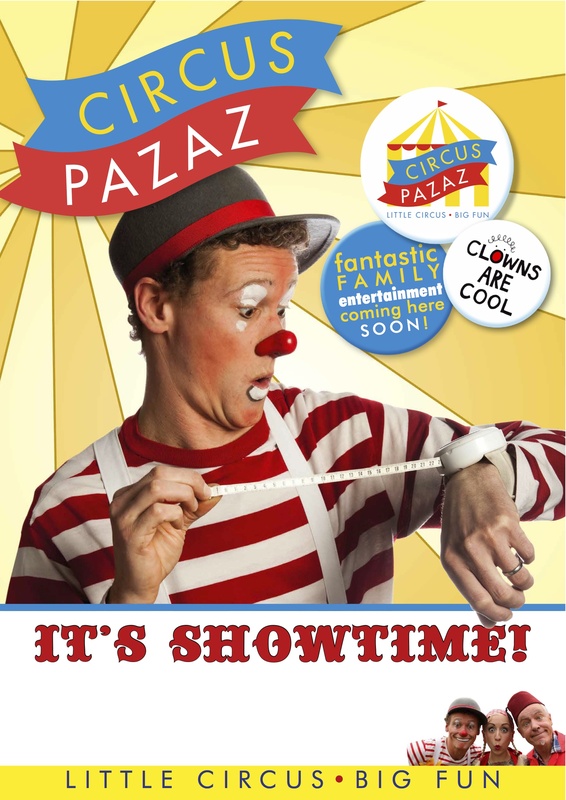 WELCOME TO THE CIRCUS PAZAZ WEBSITE & BLOG – Page 2 – Little Circus Big Fun! 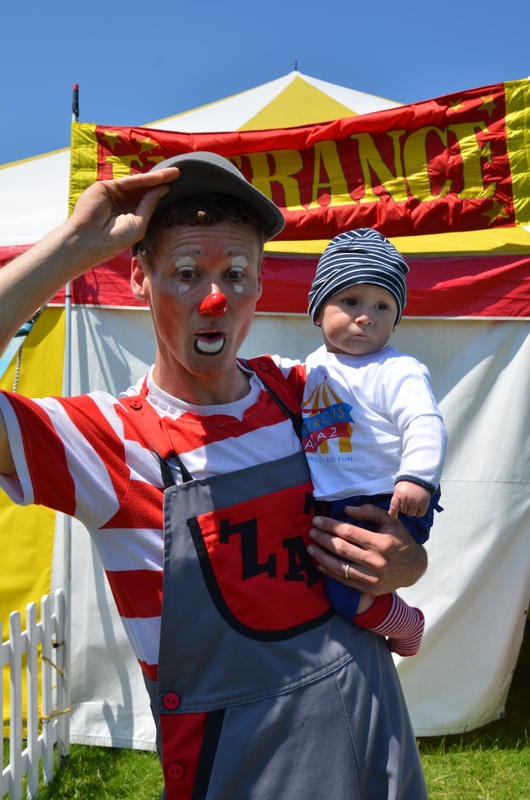 What a great summer at our little circus! 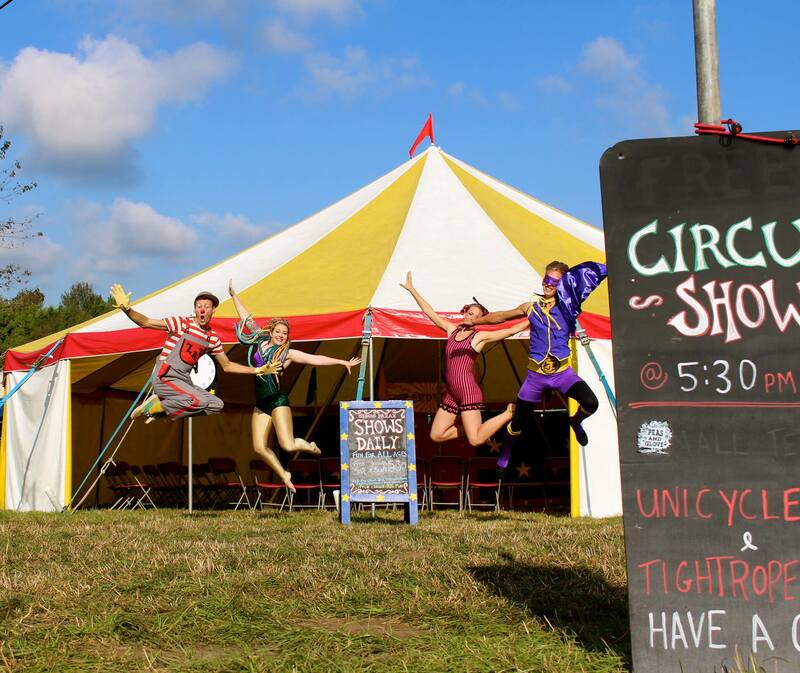 Its always a little sad for us to say goodbye & pack up our circus tent for winter, but with the fantastic memories & feedback we have, we can only look forward as we begin to start planning our summer 2017 tour! Whilst Zaz & the indoor circus is available for Christmas, mostly the circus team will go their separate ways until we start up again in April. We would like to thank all the people who have booked, helped, supported, photographed, & enjoyed our little circus experience this year! If you are interested in a Circus PaZaz visit to your School or family event in 2017 don’t hesitate to contact us now! 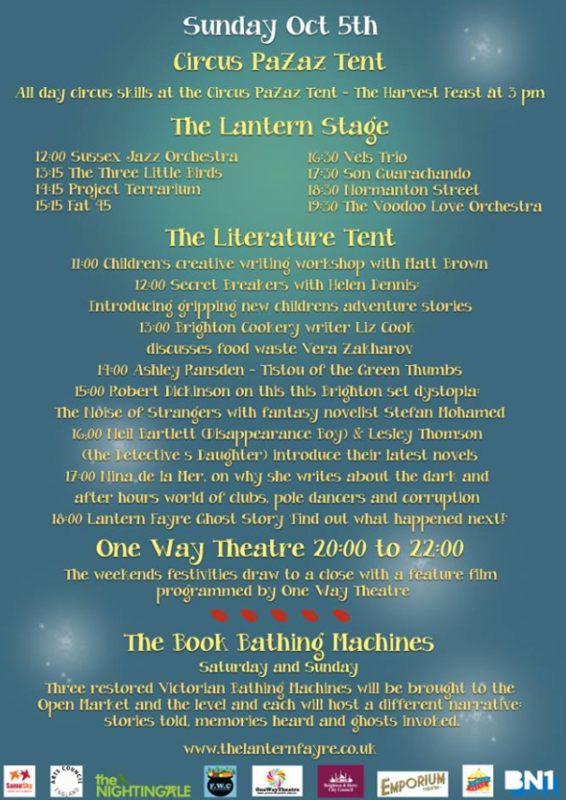 Whilst we are busy enjoying the good weather, the end of our summer tour isn’t far away…. here is an excellent article from the nice people @PTA+ Magazine page 53-56 researching into “Circus for schools” including a great review of the Circus PaZaz team! 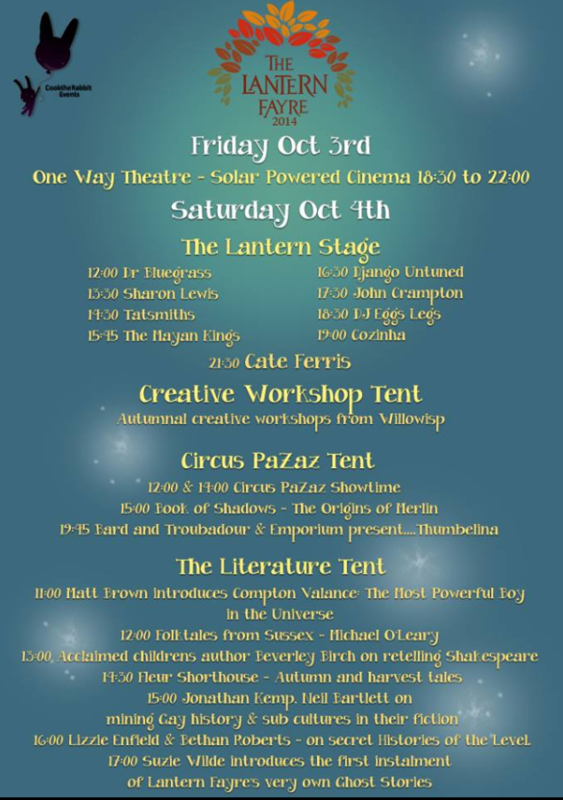 Author Matt - Clown ZazPosted on October 3, 2014 Categories circus for schools, circus pazaz, circus show, zazismypal1 Comment on Our last tent show till next summer season!